Sports fans and players were spoilt for choice on an exceptionally sunny final weekend in October. A mini-rugby Dalriada on Saturday attracted a good crowd of young players and supportive parents from Lochaber, Oban and Mid Argyll. 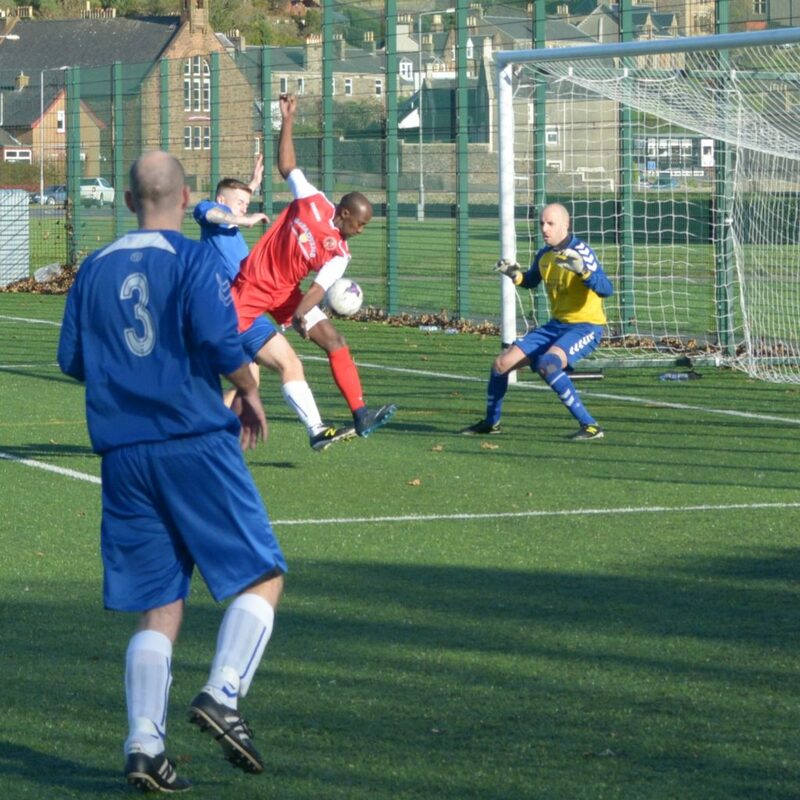 A pair of home football matches attracted good crowds. Campbeltown Pupils and Carradale may not have wanted the results they attained, but a total of 18 goals kept the spectators’ interest. Two golf clubs, Dunaverty and Machrihanish, held annual prize-giving ceremonies that evening. Kintyre Wheelers Cycling Club held its first ever mountain bike time trial and attracted many competitors. The 2007 nine-a-side footballers welcomed Oban and Lochgilphead Red Star. On the tennis courts, amazingly for late October, it was a privilege to watch Jamie Morris and Sary Rahma, battle it out for league honours. In an 18-month stay Rahma has made a big sporting impact. About a year ago he faced a tough adversary in Hector McMurchy who beat him in his first ever tennis game. 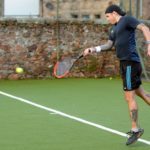 Ultimately, losing to Morris on Sunday, he found Kintyre tennis players more than matched his sports academy-honed technique.